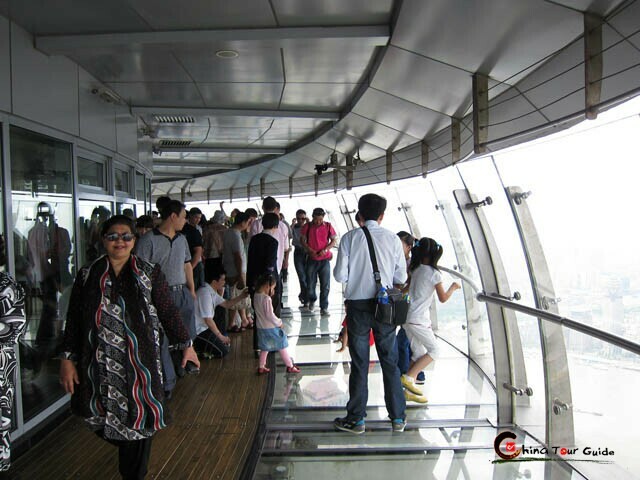 Hidden in the basement of Oriental Pearl Tower, this museum tells an interesting tale about Shanghai during the colonial period between 1860 and 1949 with abundant vivid wax figures. 1. 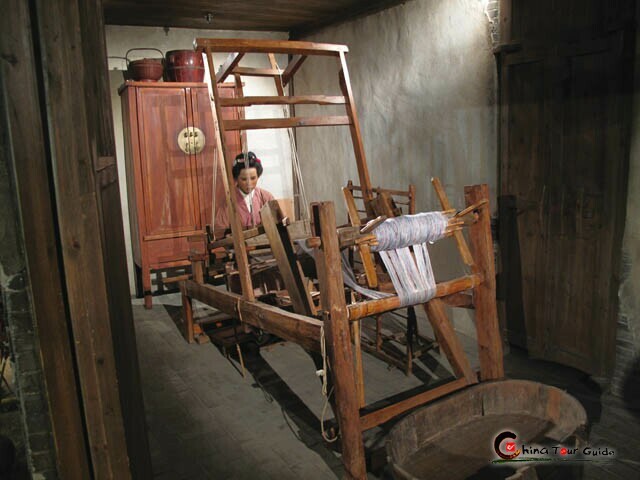 The first hall is full of life-size wax manikins performing tasks such as selling tea and mixing Chinese medicine as part of the traditional scenes of Chinese life. 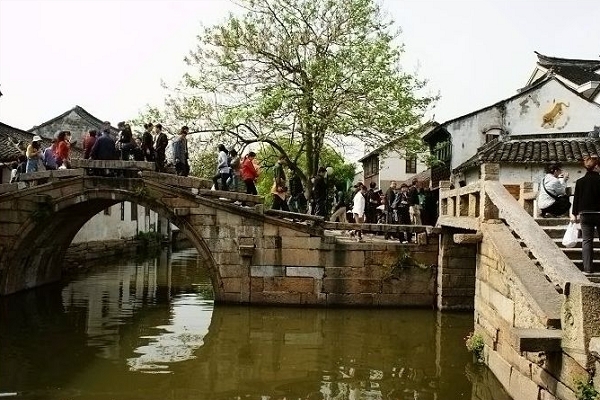 These scenes come from real life in Shanghai during Qing Dynasty: a Chinese medicine stall, a tea-house, a cloth shop, etc. 2. 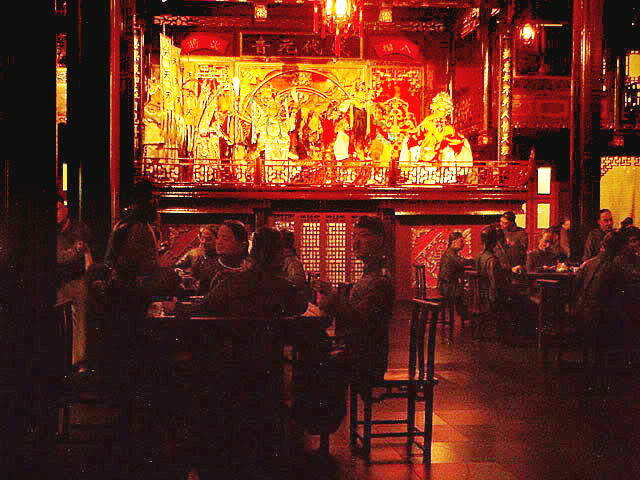 The second hall showcases scenes from Shanghai's foreign concession history. Various dioramas of the Huangpu River, the Bund, Nanjing Road, and foreign concessions, evoke the colorful street life of the late 1800s and early 1900s. The dioramas are amazingly detailed, especially the street scenes of shops and entertainment districts. 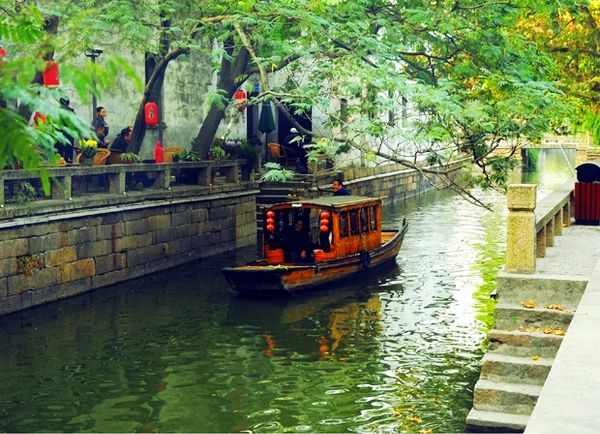 You can have a glimpse at what life was like for foreigners living among the Shanghainese at that time. 3. 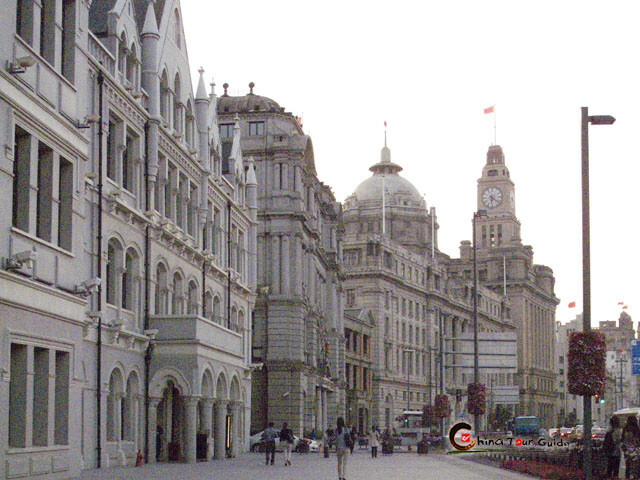 The third hall dedicates to more than 100 models of old Shanghai's famous buildings, including large shops and newspaper offices. 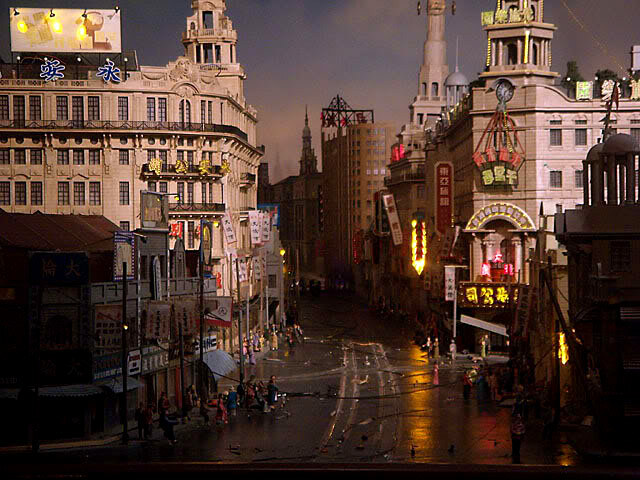 * The diorama of the Bund - with a day to night lighting feature that includes streetcar sounds and lights in the windows. * The diorama of the Dangui Teahouse including a Peking Opera soundtrack.